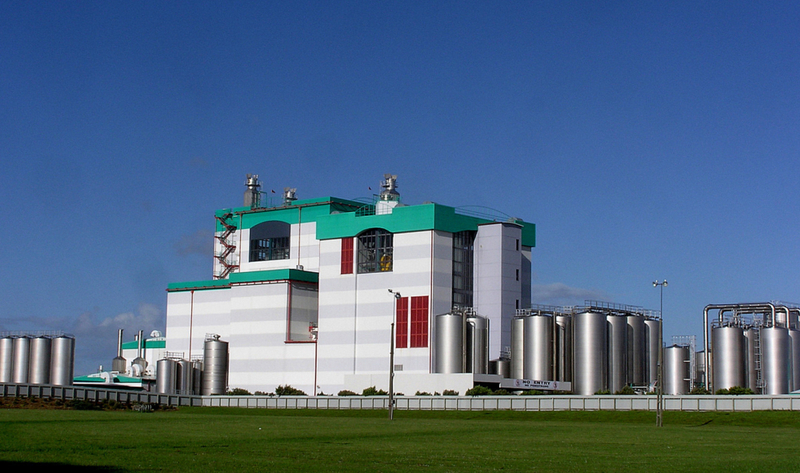 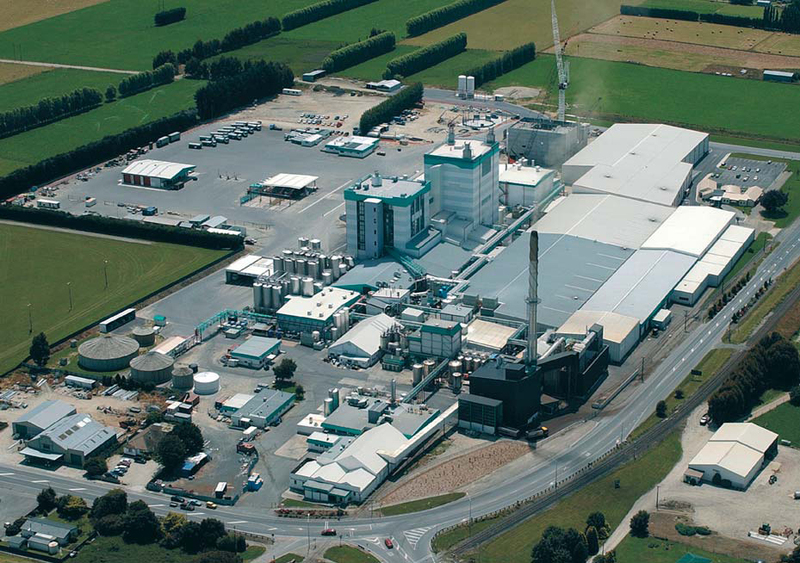 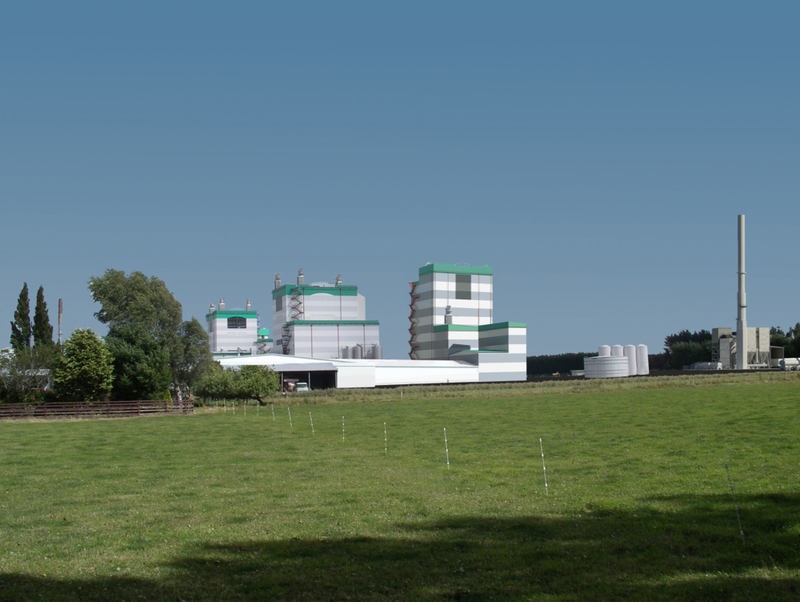 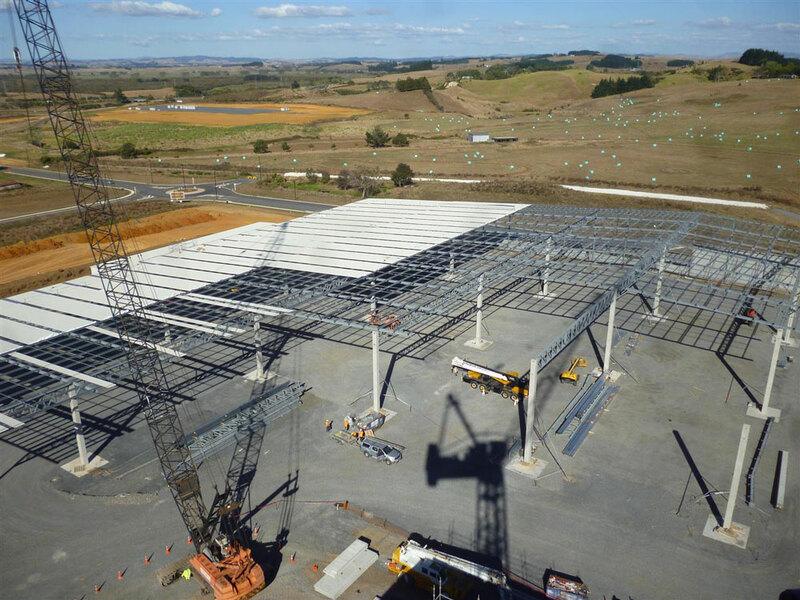 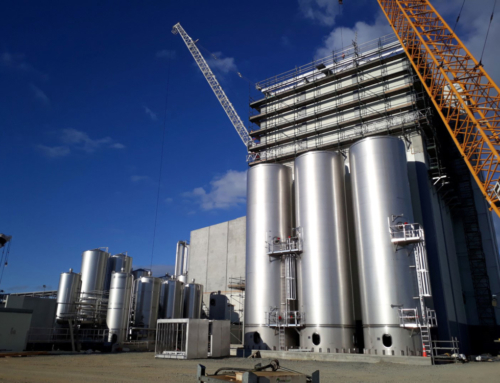 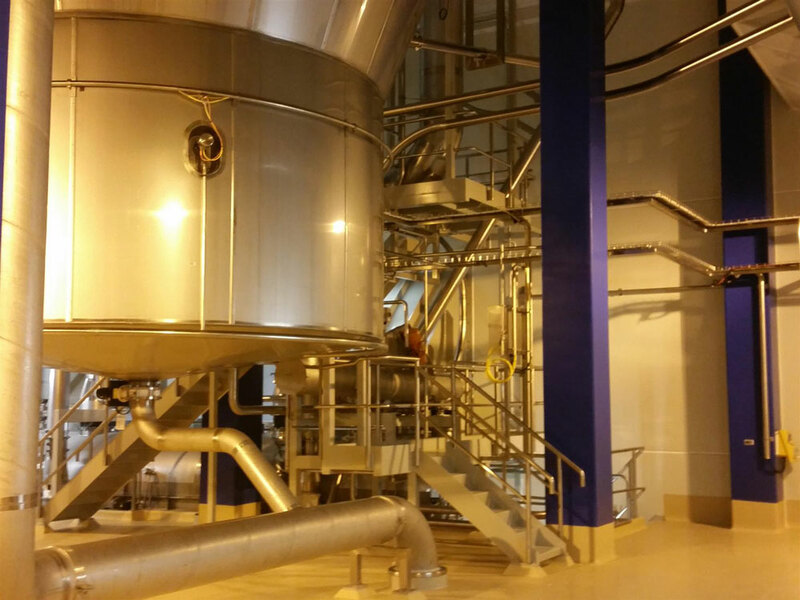 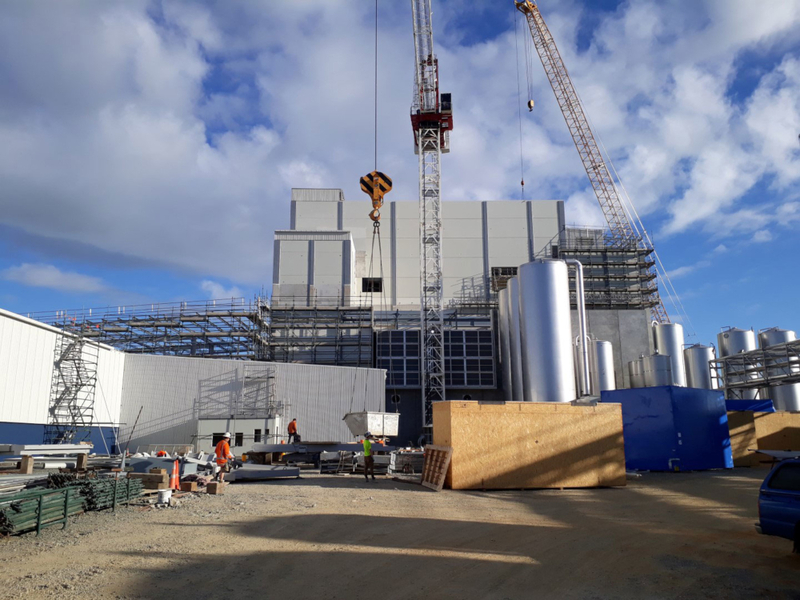 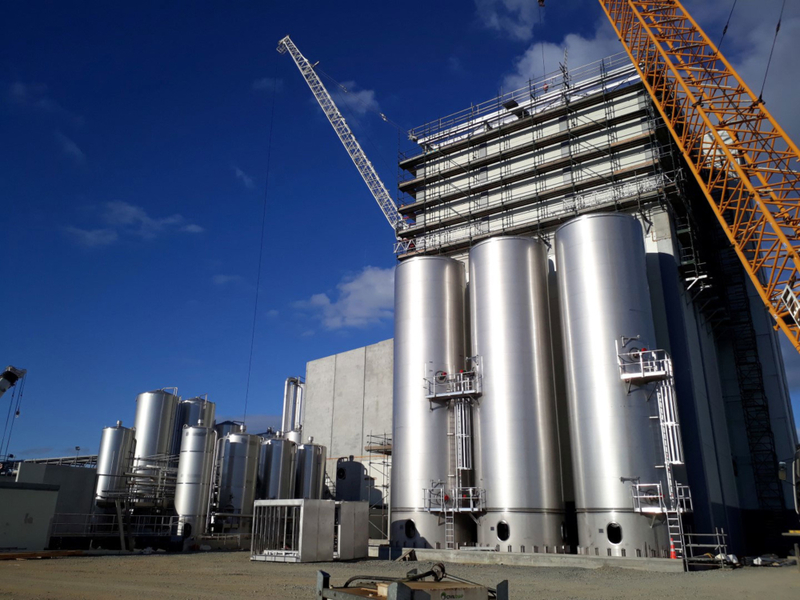 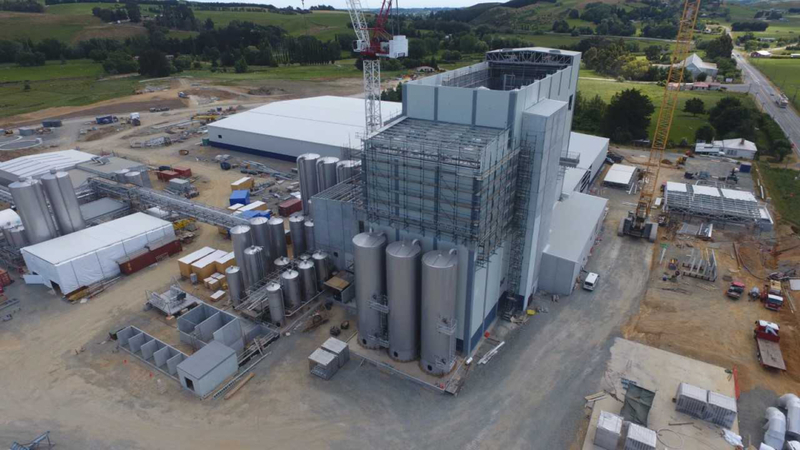 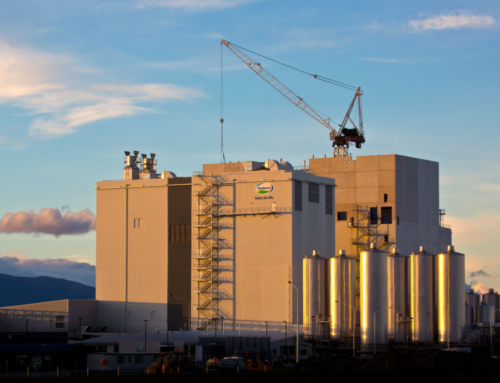 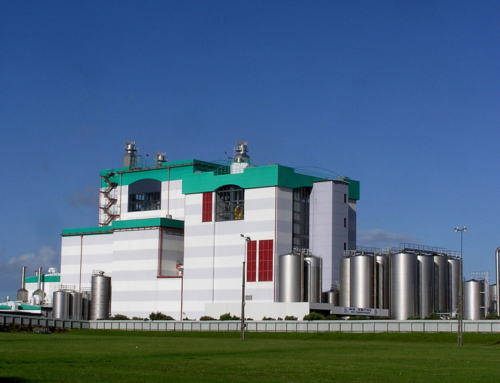 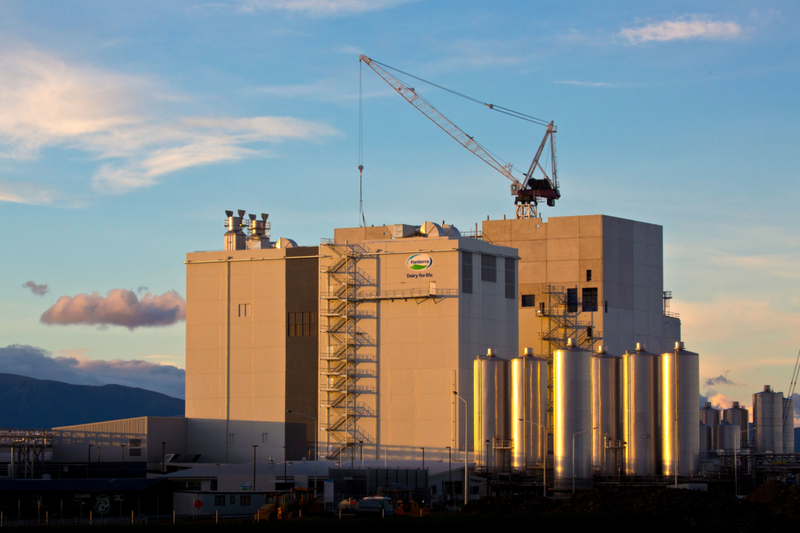 This project for Fonterra Group Ltd comprises a 15 tonnes per hour spray dryer plant constructed on a friction pendulum bearing base isolation system. 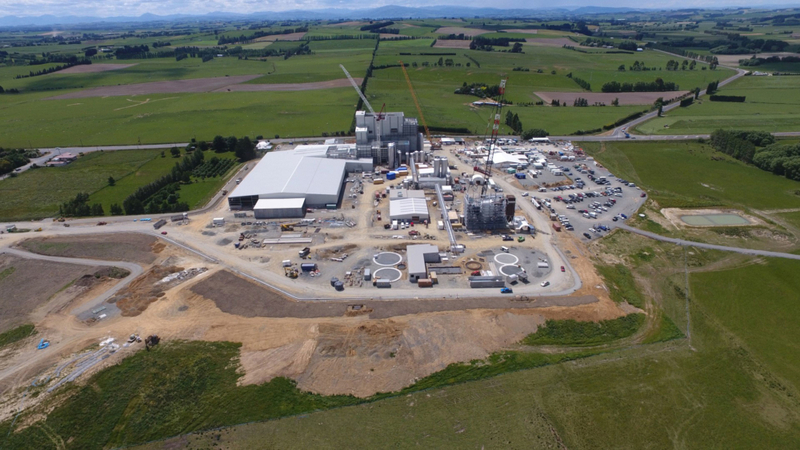 The high seismicity at the Pahiatua site necessitated a rethink of the structural design to accommodate the high earthquake loading. 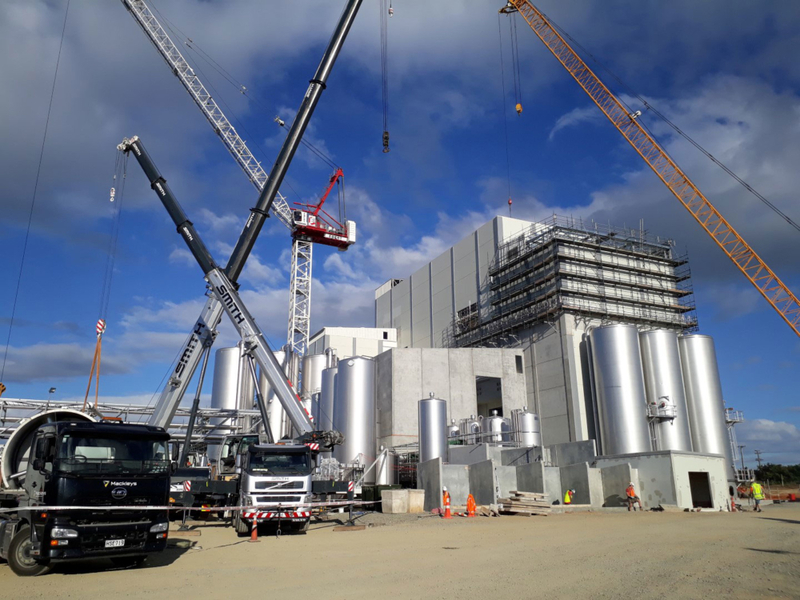 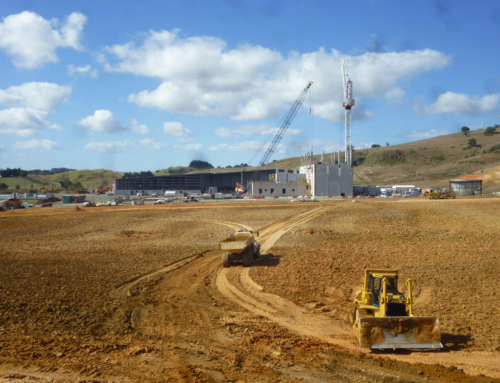 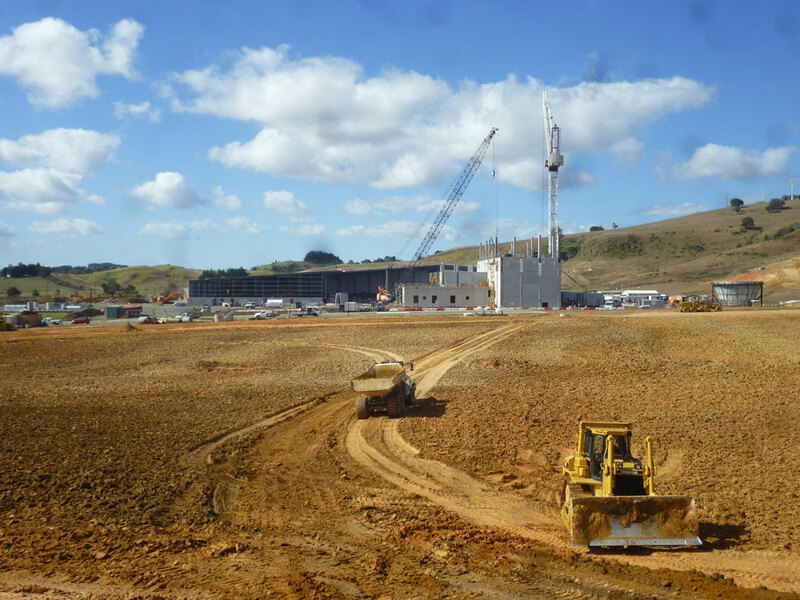 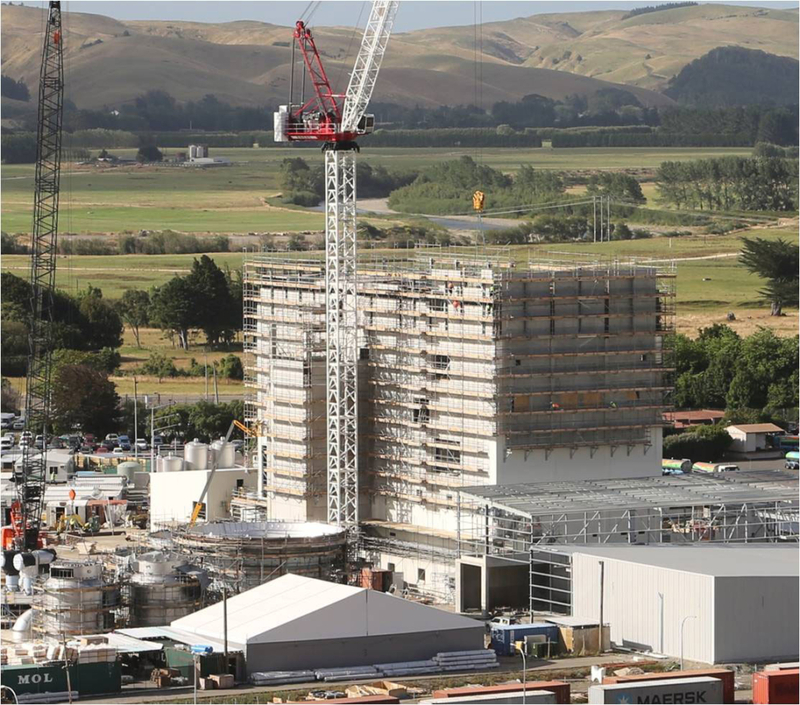 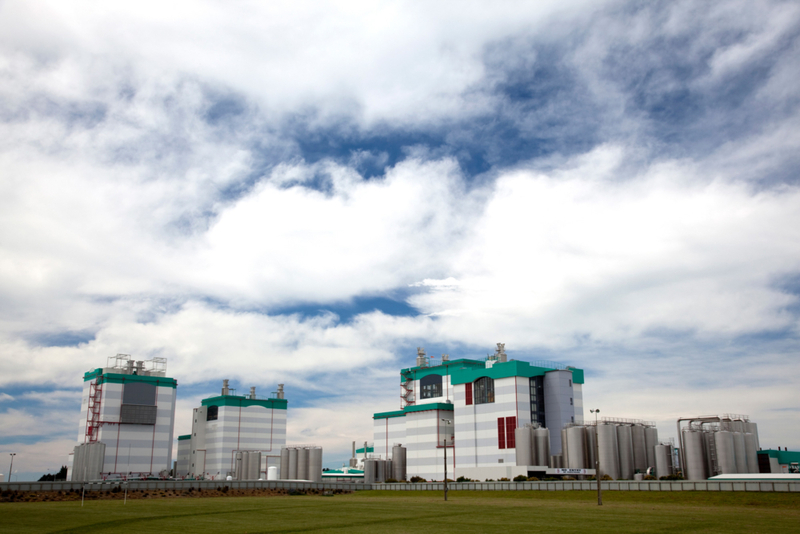 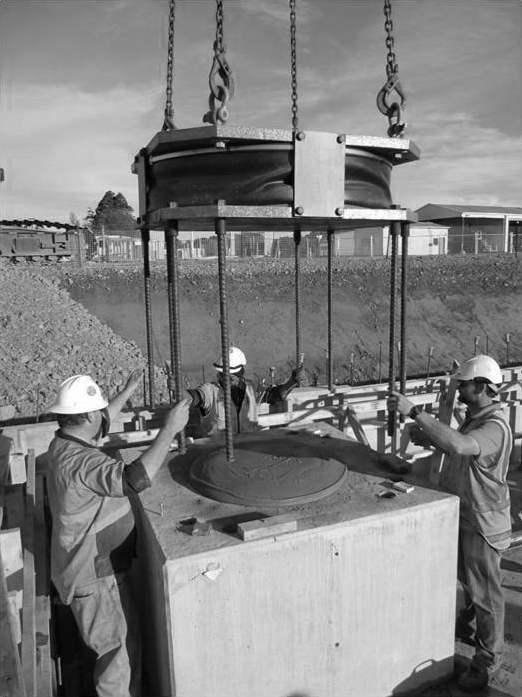 Base isolation means that the dryer plant will remain operational after a 500 year return period earthquake and will be essentially structurally undamaged after a 2500 year earthquake.